Movie Poster for a film shown for Black History Month. The month of February is Black History Month, a time where The University of Akron celebrates and educates students through several different events. Almost every day during the month, the University is hosting an event through various sponsors such as the African Student Association, the Student African American Sisterhood and the Residence Hall Programming Board. Some key events include “Africans vs. African Americans: What’s the Division?” on Feb. 6 and “Don’t Touch My Hair” on Feb. 12. Both will take place in the Taber Student Union, room 335. Other events include “Forgotten Faces” on Feb. 20 and “Black Love Poetry Slam” on Feb. 25 in the Taber Student Union Starbucks lounge. Zips Programming Network is sponsoring several films throughout the month that relate to Black History Month. 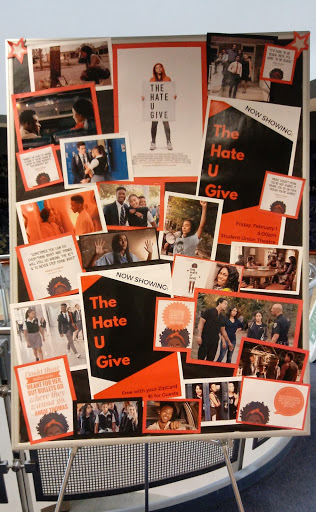 The first film, “The Hate U Give” was on Feb. 1. Films being shown at the end of the month are “BlacKKKlansman” on Feb. 22 at 6 p.m. and “Green Book” on Feb. 28 at 8 p.m. in the Student Union theater. According to their official websites, “BlacKKKlansman” is a true story about the first African American detective who infiltrates and exposes the Ku Klux Klan while the “Green Book” is about a white man who is hired to drive a world-class black pianist on a tour from Manhattan to the deep South. The mission throughout Black History month at UA is to celebrate and educate the community on the “knowledge, pride, understanding and empowerment of the African American culture and its impact on our daily lives,” according to the UA website. While the month is important for students to learn about black history, it is equally as important for the black students whose families have been a part of that history. Reedus said that the month has a special place in his heart because some of his family was present during the Rev. Martin Luther King Jr. era in Alabama. Other students commented that Black History month is important because it’s not something that is always emphasized. 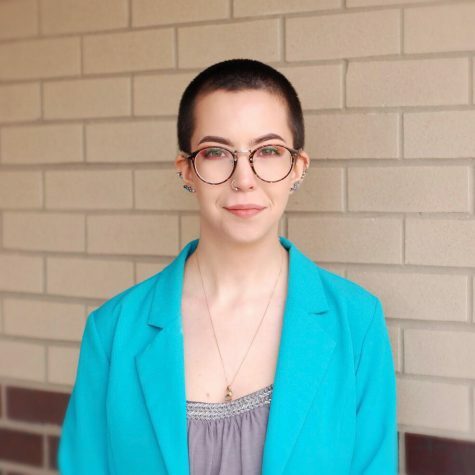 For instance, Tayler Gill said that black history isn’t heavily studied in school, so it is important that there are celebrations to learn more about what occurred in black history. Another student, Natasha Williams, said that black history is important because it is not acknowledged the other 11 months in the year. For a video with the mentioned student interviews and more, please see above. The University provides a full list of the events during Black History Month on its website and contact information for whom you can direct your questions to.